Save the Date for the OWA Connection Series at Vision Expo West!! 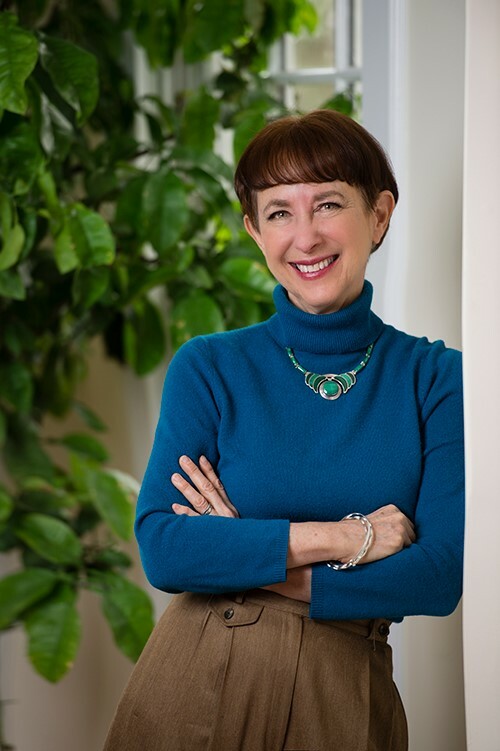 The OWA is excited to announce this year's Connection Series event — Earning It: Hard-Won Lessons from Trailblazing Women at the Top of the Business World, featuring author and speaker Joann Lublin, at Vision Expo West on Thursday, September 27th. 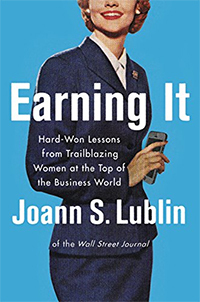 Her book, Earning It, reflects interviews with 52 high-level executives, most of whom are experienced public company CEOs. The OWA Connection Series: Connecting Members to Leadership Ideas, is one of several OWA events providing unique educational opportunities both regionally and in conjunction with major trade shows. Members and guests can explore topics of interest to women working in the optical industry that will enrich their personal and professional lives. Launched in 2005 originally as the OWA Professional Optical Women's Workshops (POWW), this popular event has become an OWA "signature series" overseen by the OWA Events Committee. Its goal is to provide forums for OWA members to gather and network while gaining access to information geared toward moving them along their career path. The first Connection Series event — Seeing (Blind) Spots? Men and Women Working Together — was held in September 2014. Connection Series events will be listed on the OWA Calendar, and registration links / additional details for upcoming events can be found here. The Chopra Center for Wellbeing's "Mindfulness in the Workplace"
When the Going Gets Tough, The Tough Get Back to Basics! For more information on these informative and energizing workshops or to request program topics, please contact our Events Committee Co-Chairs, Pamela Capaldi at and Laura Dorris at .